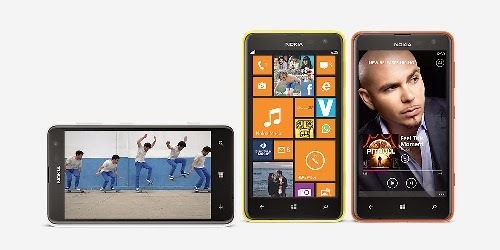 Finally, Nokia Lumia 625 with 4,7" Large Display will touching down in Indonesia in the coming week. Stay Tuned with us and #bethefirst to know only with @nokianesia . We will covering live report from venue.